Please tell us how you developed your ethical framework. What other influences helped develop your ethics? Are there specific core values that are most important to you?  What is the ethical culture like at the Omaha Chamber? Could you describe some ethical situations you’ve had to deal with, one that was an easy decision and one that was more complex? Do you feel uncomfortable talking about ethics?  What are ethical challenges that face young business professionals today?